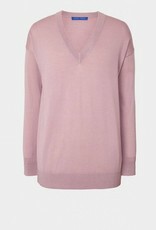 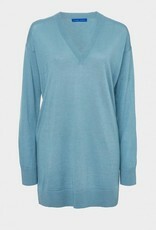 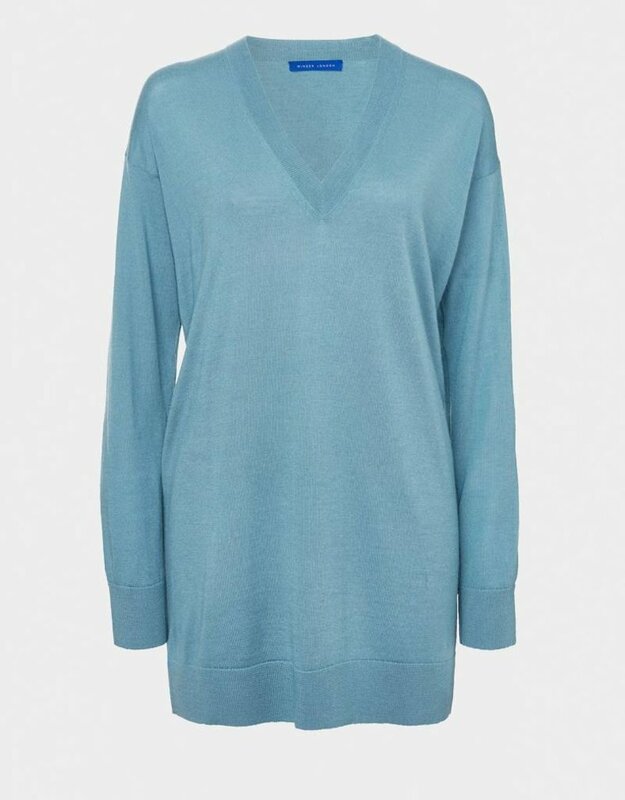 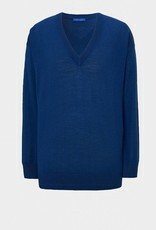 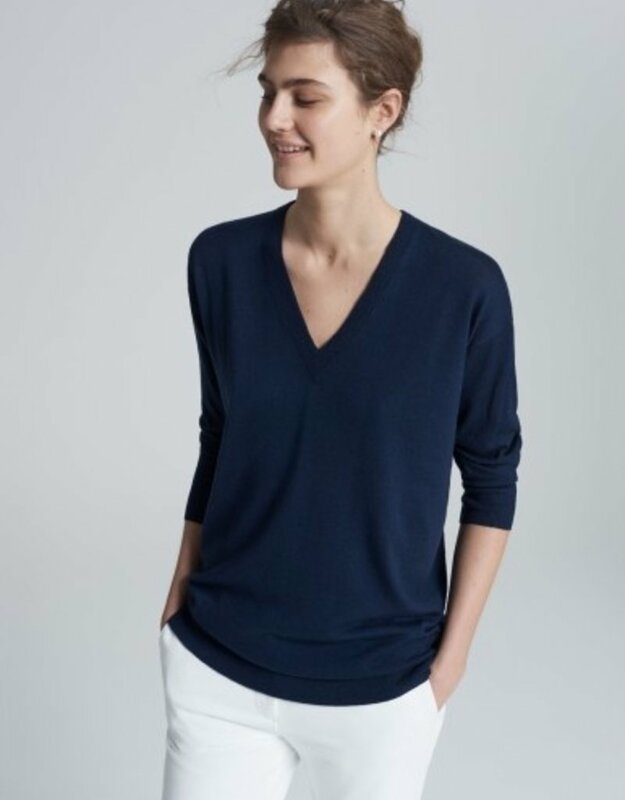 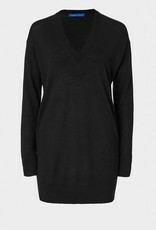 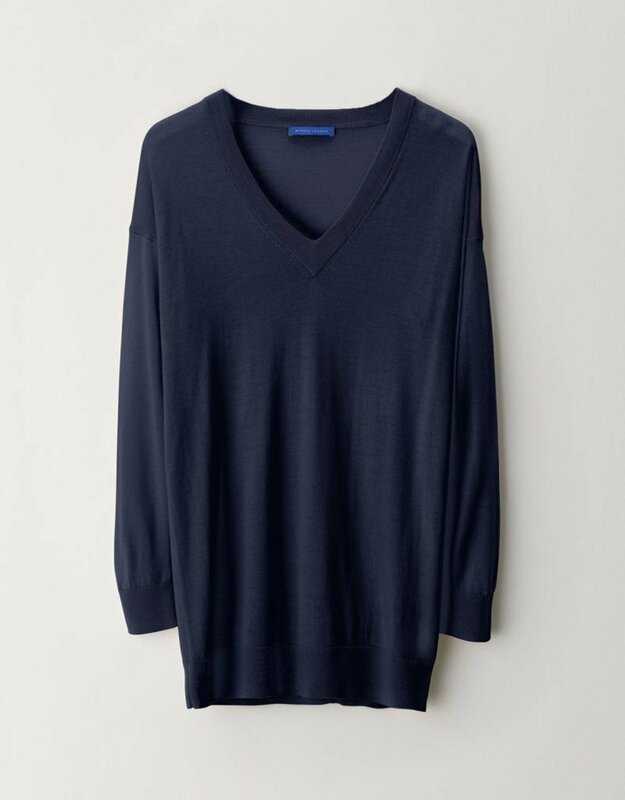 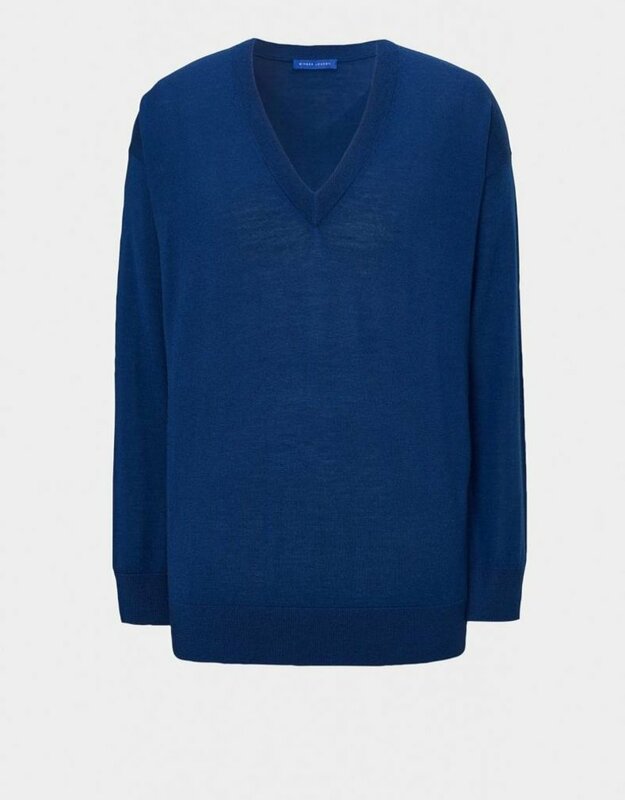 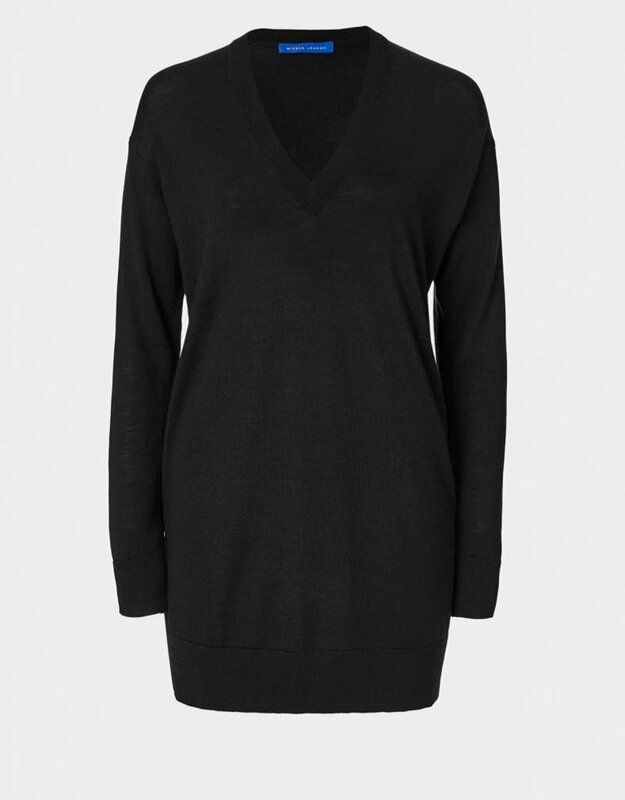 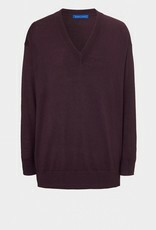 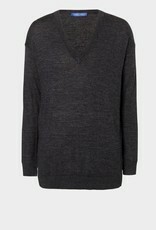 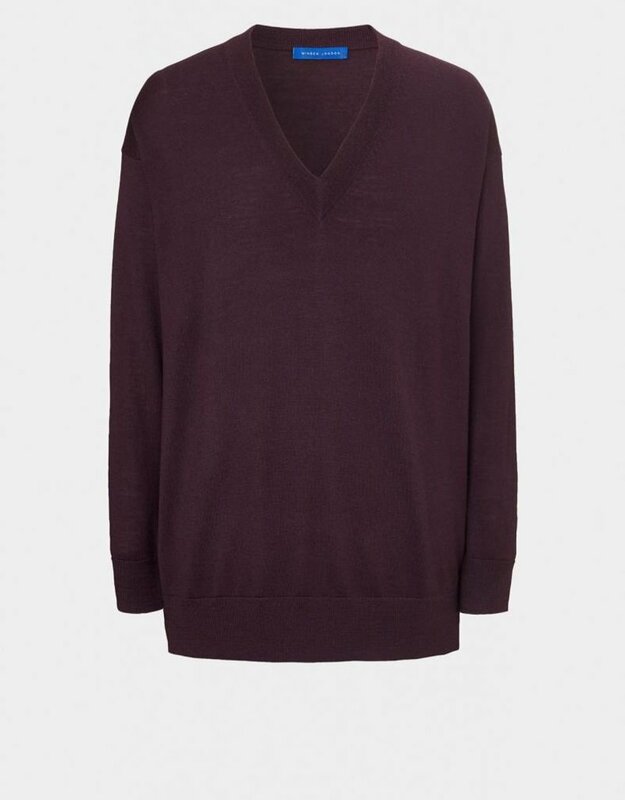 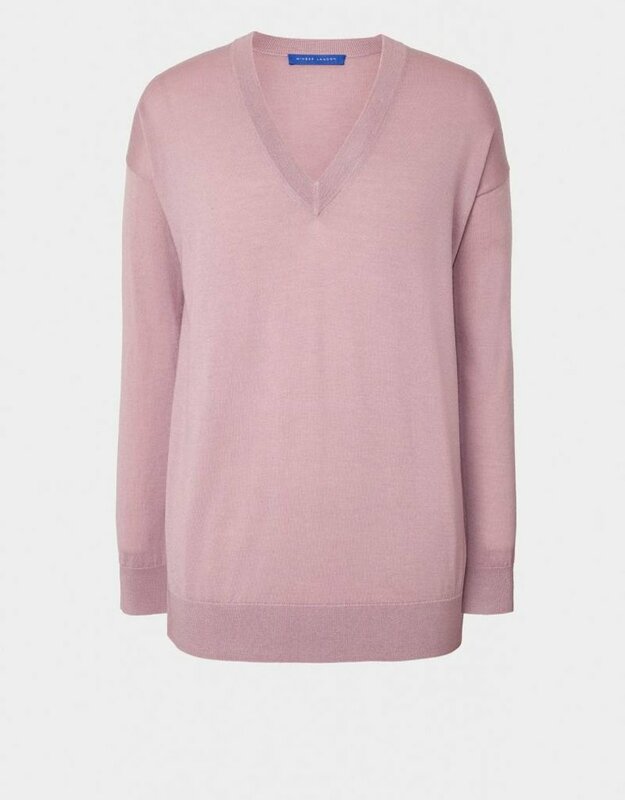 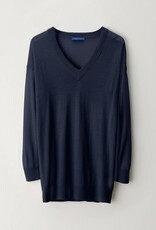 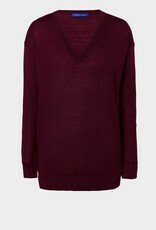 A V-neck jumper is one of the most versatile pieces in any woman’s wardrobe. 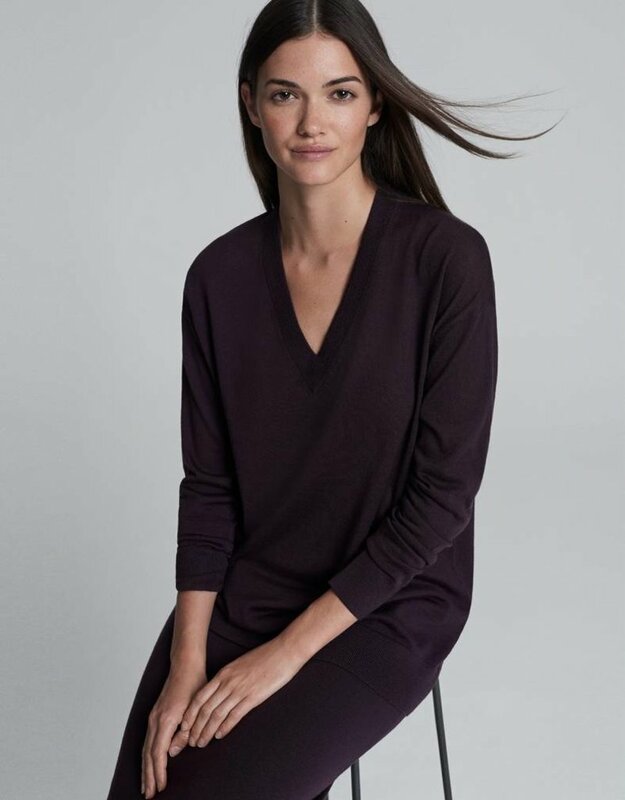 This super-fine pure merino jumper comes in a selection of great colors and is slightly over sized which gives it the slouchy, boyfriend feel. 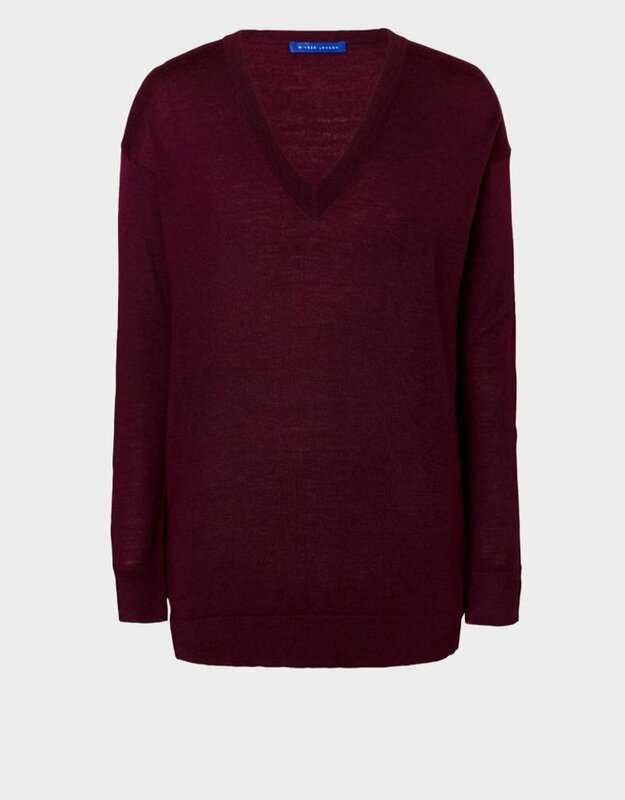 The Boyfriend Jumper is made from 100% super fine pure Merino wool.